The PNW Pro-Vendor Championship took place today at The Home Course. 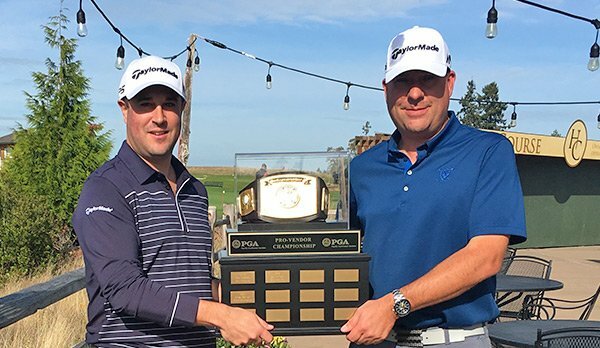 PGA Professional Greg Manley from Meridian Valley CC and Mike Sica from TaylorMade Golf came out on top with a Four-Ball score of 63. Thanks to Justin Gravatt and The Home Course for hosting a great event!